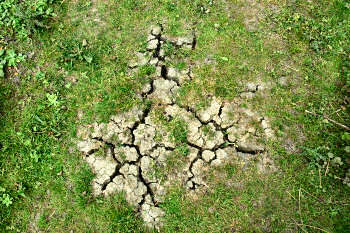 Ministry of Propaganda - 21/Jun/2006: "The Drought"
So Thames Water misses their leak target while their profits go up. That's good to hear, at least now I know why my water bill went up by 7% this April after having increased by 36% the previous year (I'm with Thames Water, who just a few days ago applied for a drought order). After all we had a really dry winter, didn't we? Well, at least that's debatable, there seems to be at least some spin involved. So it's all about money then? Probably, as Severn Trent reported very similar results. Me as a consumer/customer, same as others, is quite pissed off with this. Yes, I understand that they need to raise money to pay for the repairs and therefore need to keep investors happy. But wasn't privatisation supposed to bring down prices and increase competition? Well, an increase of well over 40% over two years combined with requests to conserve water to beat the drought doesn't fit that promise. There is no competition either, as far as I'm aware I have no choice over my water supplier.